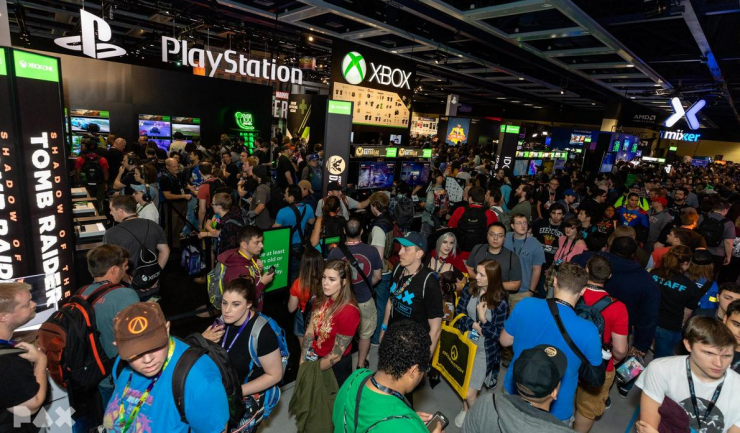 Today was the first day of PAX West 2018 and developers were out in force. We got to see a lot of fantastic games, so here’s a rundown of everything we saw, a quick synopsis of each game, and when you can expect to see more coverage on Nintendeal! Super Smash Bros. Ultimate was the first game we played and after playing it, I am confident we made the right decision. Combat is tight and responsive, the frame rate is buttery smooth, it maintains the highest levels of visual fidelity (even while being played on the biggest of screens), and we finally got to go hands-on with newcomers Ridley and Inkling. Ridley has a similar feel to another big character, Bowser. While both have a slew of slower heavy attacks, Ridley has several quick, rapid fire attacks to punish careless foes as well as the ability to fly. He will take some getting used to, but as a long-time Metroid fan, it’s good to finally see him in Smash. Inkling Girl is a very mobile character able to jump incredible distances and melt into the ground while dashing, making her a hard character to pin down. With a versatile moveset and visually dynamic pop, I’m excited to spend a lot of time with her when the game hits Switch December 7. Although I’ll be picking up Pokemon Let’s Go Pikachu (because it has my favorite Pokemon, Growlithe, in it) during PAX we hung out with everyone’s favorite multi-evolutional feline in a demo which also included our first look at the Poke Ball Plus accessory. While we wouldn’t use it over traditional controllers, the Poke Ball Plus was surprisingly straightforward and easy to use, and Pokemon Let’s Go Eevee/Pikachu looks and feels great. Battles against wild Pokemon are no longer random, replaced with visible Pokemon roaming the world that players can pursue or avoid. Wild Pokemon battles have also been replaced with Pokemon Go-style capture encounters, but trainer battles still bring that lightweight strategy I love. 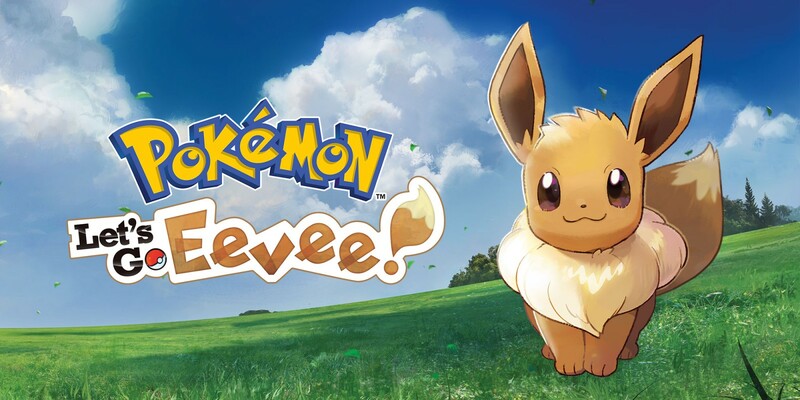 Pick between Pokemon Let’s Go Eevee and Let’s Go Pikachu so you’ll be ready to go November 16! The world of Sanctuary has been realized in a portable format for the first time ever! 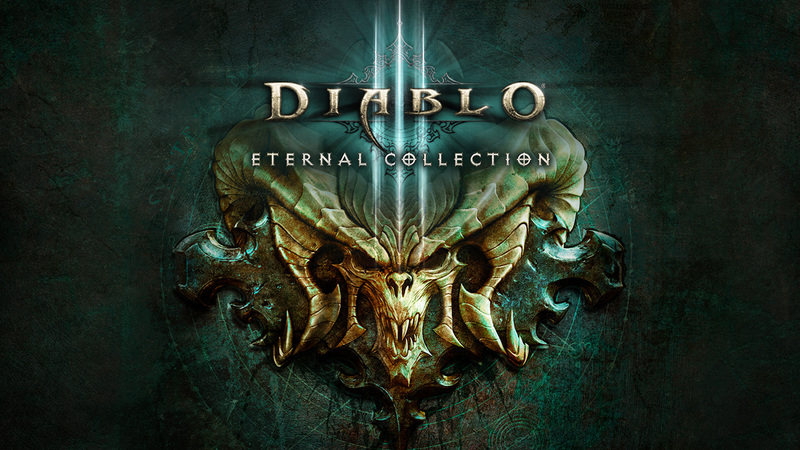 Our demo of Diablo III featured four-player coop of a timed Nephalem Rift and the Switch version has every bit of the chaotic goodness of other versions, and still manages to run at a solid framerate, even when every character is filling the screen with explosions. We didn’t get to check out any other modes or settings, but from what we played, Diablo III will be a worthy addition to your Switch collection when it launches this fall. I absolutely adore Dragon Ball FighterZ. 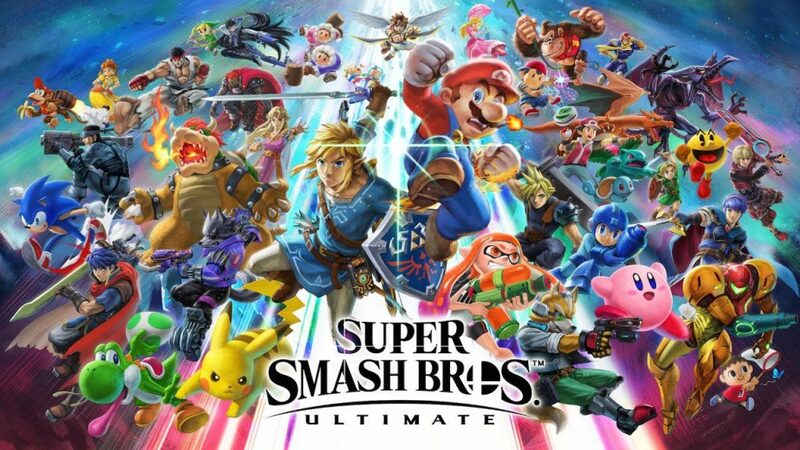 It has changed my relationship with both esports and fighting games, so it was fantastic to get my hands on it and play some local matches on Switch. Although there was some concern about the Pro Controller D-Pad reading inputs correctly, I landed even extended combos easily and had a great time doing it. 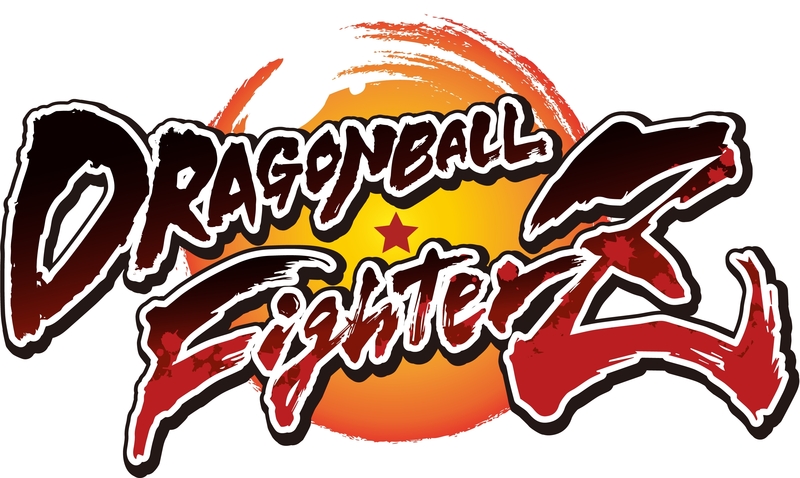 Although the online multiplayer beta left me with some lingering concerns, if the PAX demo is any indicator, Dragon Ball FighterZ will be a no-brainer, for local multiplayer alone, when it comes to Switch September 28. 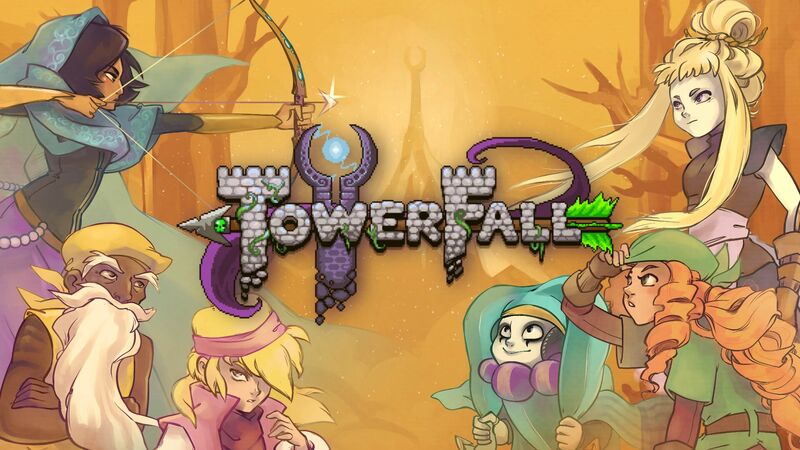 TowerFall was a huge hit at basically every house party I threw after it launched on PlayStation 4, so I was incredibly excited to hear that Nintendo fans would finally get to enjoy it, and that excitement bore some serious fruit today. TowerFall for Switch will include everything from the base game and the Dark World DLC. New characters will also appear in the Switch version, including both Madeline and Badeline from MattMakesGames’ recent critical darling, Celeste. Both Coop and Versus modes are easy recommendations, even while out and about, because each JoyCon has everything you need to school your friends or tackle swarms of monsters together (with up to 6 players) on September 27. 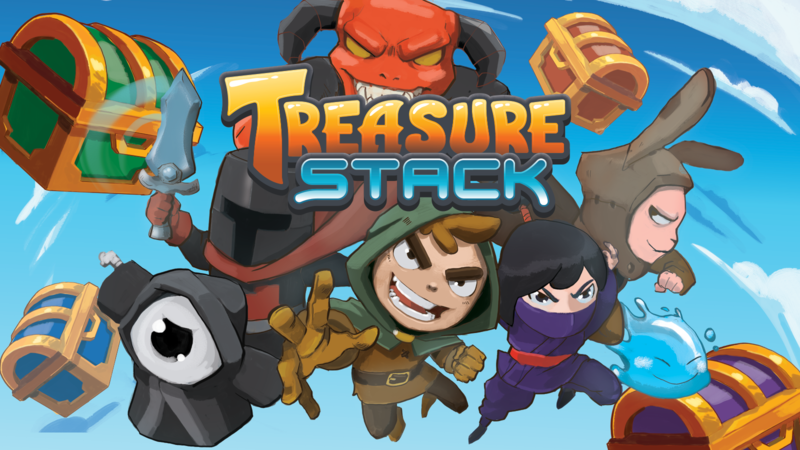 Treasure Stack is a frenetic tile-matching puzzle game with platforming elements. Choose a hero and run around the game area stacking falling treasure chests to clear them from the board. Our demo got us hooked on Treasure Stack’s truly unique gameplay and our conversation with the dev revealed they are working to make the game accessible for color-blind players. Treasure Stack will include single player, local multiplayer, cross-platform online multiplayer and more when it hits Switch this December. We spent a lot of time walking the floor at PAX, and played many fantastic games, but there was only one that made me laugh. House House Untitled Goose Game has players annoying an old gardener as a plucky goose. 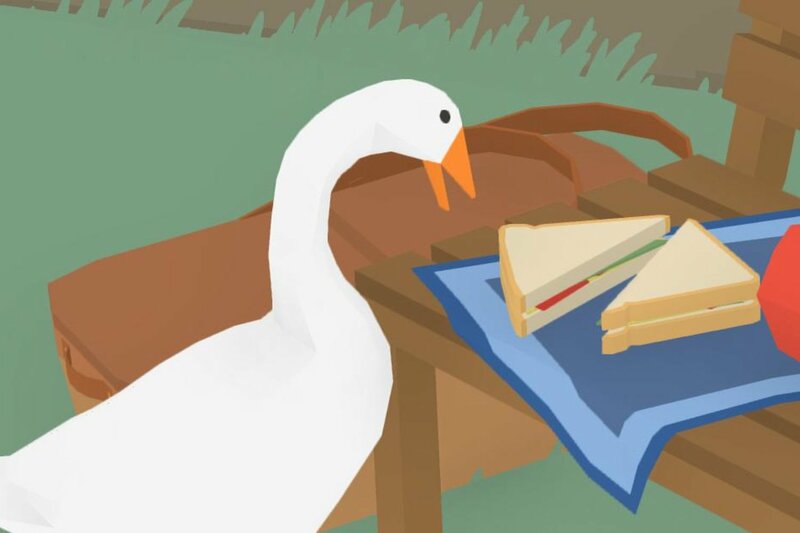 During our demo, the goose had a to-do list that had us stealing the old man’s keys and locking him out of his garden, turning on his sprinkler to get him all wet, throwing his rake in the nearby lake, and taking his lunch to create our very own picnic. I don’t advocate harassment in any form, but you better believe I’ll be getting up to some mischief when Untitled Goose Game hits Switch in 2019. 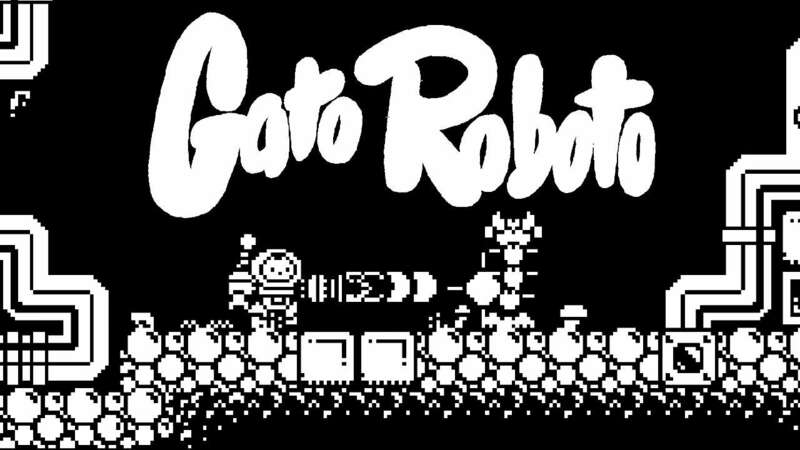 Gato Roboto is the ridiculous game I never knew I needed, until now. An astronaut is injured when he crash lands on an alien planet, and it’s up to his cat, Kiki, to complete the mission. Traverse the strange world as a cat in a mech suit, using rockets and lasers to clear the way, or leave the mech suit and climb walls or swim as the agile feline when this “CatMechtroidvania” hits Switch in 2019. 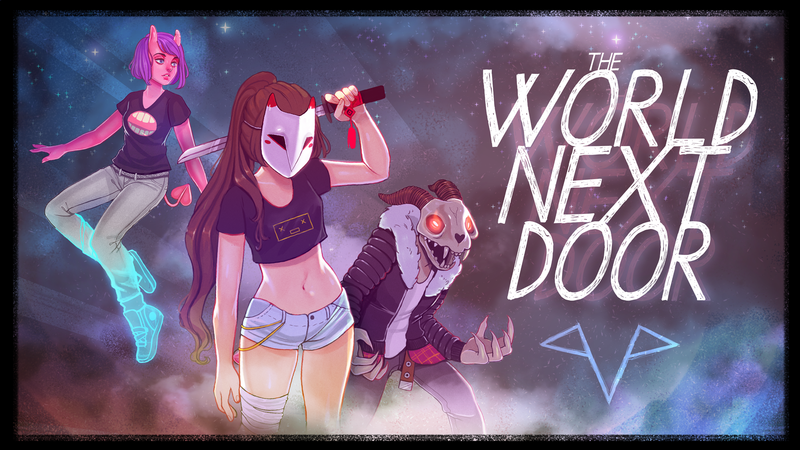 The World Next Door is a game about a girl who travels to a parallel world for one day. This other world is rife with monsters and ancient ruins, and in order to survive, she must master the world’s magic. The World Next Door features puzzle elements inspired by tile-matching games such as Tetris Attack (YAY! ), but that’s not all: puzzle encounters also trap the player inside an arena with hostile forces, so dodging while puzzle-solving is a must! I loved what I played, and I can’t wait to get more time with it when it comes to Switch in early 2019. 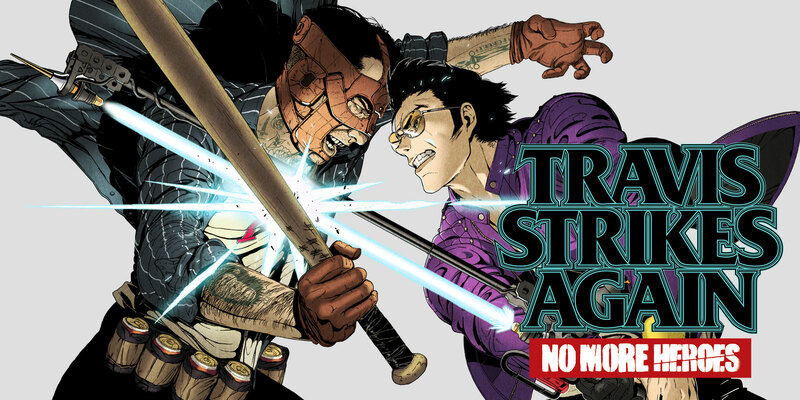 Unlike previous No More Heroes titles, Travis Strikes Again features top-down hack and slash gameplay complete with special moves, coop, and more ridiculous callbacks and fourth-wall-breaking antics than we knew how to handle. Action was fast and fluid, the writing was quirky and fun, and the demo’s multi-phase final boss was a sight to behold. We interviewed Suda51 before we went hands-on with Travis Strikes Again, so be sure to watch for a video where he answered some of your burning questions soon! We’ll be covering PAX West all weekend, so be sure to check Nintendeal.com and our Twitter account for the latest updates!